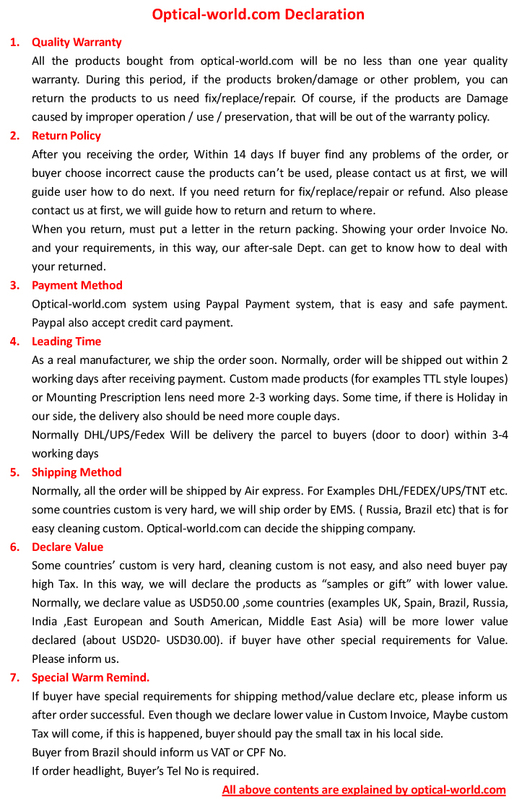 High quality dental loupes surgical loupes 3.0X,Flip Up Style, Ni-alloy (regualr metal) frames 3.0x magnification with different working distance,view agnle adjustable, pupil distance adjustable. 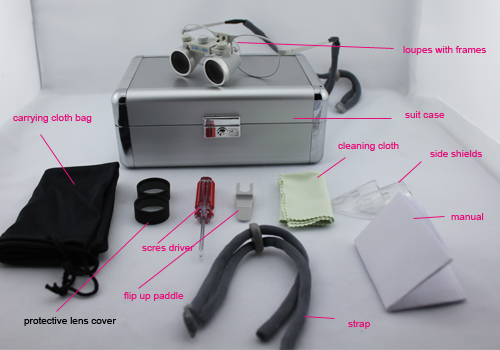 real 100% waterproof desiging. 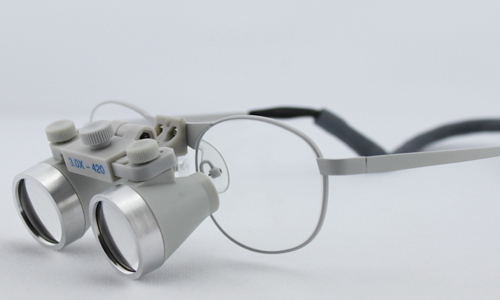 Tell us what you think about Waterproof dental surgical Loupes 3.0X Ni-alloy Frames, share your opinion with other people. 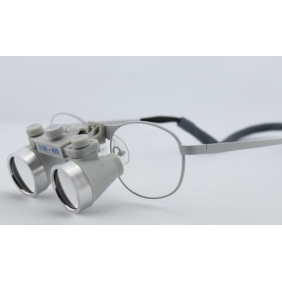 Please make sure that your review focus on Waterproof dental surgical Loupes 3.0X Ni-alloy Frames. All the reviews are moderated and will be reviewed within two business days. Inappropriate reviews will not be posted.